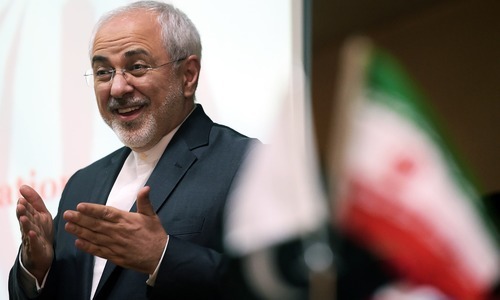 Iran's Foreign Minister Javad Zarif arrived in Islamabad on Thursday for holding talks with the Pakistani leadership, Radio Pakistan reported. 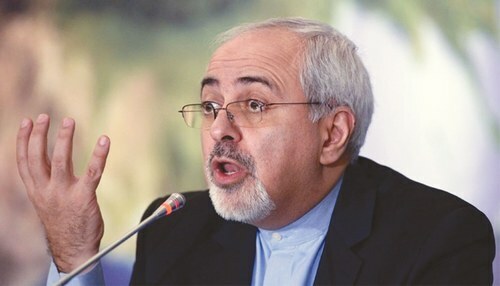 Zarif is expected to hold meetings with Prime Minister Imran Khan, National Assembly Speaker Asad Qaiser and Foreign Minister Shah Mahmood Qureshi. 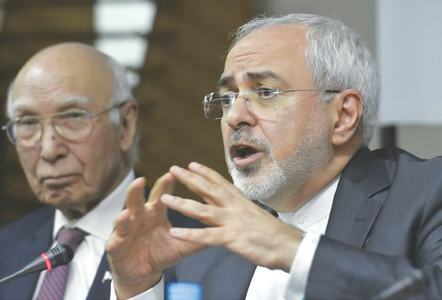 The Foreign Office spokesperson Dr Muhammad Faisal said that Zarif is "the first foreign dignitary to visit Pakistan since the new government took over".